Get involved with Torch Run events! 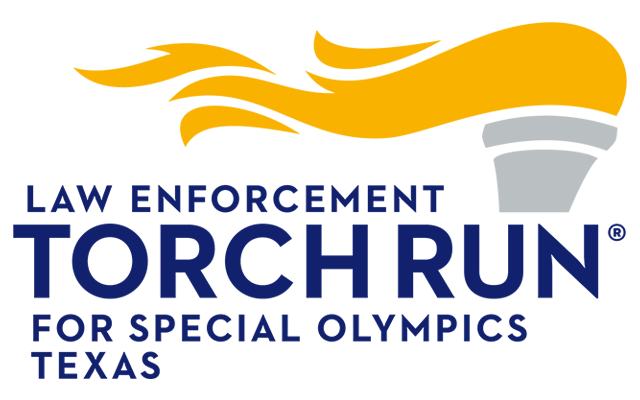 Throughout Texas, Torch Runners conduct many fundraisers to benefit Special Olympics Texas and more importantly, the athletes. Through LETR efforts, a scholarship fund is available to assist teams in their own communities. 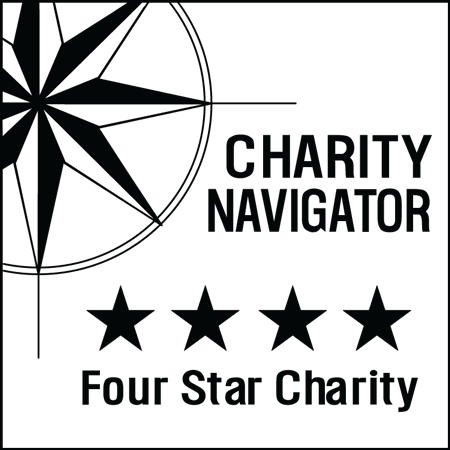 Funds are used by teams to offset expenses such as equipment, uniforms, transportation, and meals. Take your efforts to new heights! Doughnut shops around the state participate in “Cops on Doughnut Shops” with our local LETR officers. Officers station themselves on the rooftops to raise awareness about SOTX, and remain there until they reach their personal fundraising goals. Are you brrrrrave enough to bear the chill? 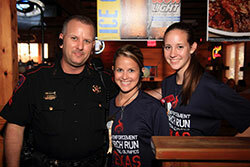 LETR officers form teams in their areas to raise money for local athletes. All it takes is a warm heart, a little bravery, and just enough craziness to plunge into cold water in the middle of winter! All you need to get started is a minimum donation or pledge of $60 for adults and $30 for kids. There are great prizes and incentives for all participants, so call your local office to get started. Swing your support to SOTX! 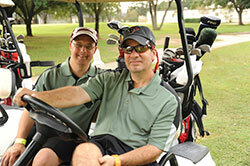 Golf tournaments are a popular and effective fundraising event held by many agencies around the state. Many corporations will supply teams in exchange for sponsorships and recognition in your program, pre-tournament brochure, and advertising. Tournaments are a fun and easy way to raise money. For more information on tournaments in your area, or if you would like to start your own, please contact your SOTX area office. Accessorize your uniform with an apron for an evening! Together with the athletes, officers serve tea and water working for tips, while introducing the community to the athletes and SOTX. Most officers say Tip A Cop is their favorite event because they get so much one-on-one interaction with the athletes! Through our statewide partnerships with Joe’s Crab Shack, Texas Roadhouse, and Red Robin, LETR officers have collectively raised thousands of dollars to support SOTX. Many officers have also reached out to their favorite restaurants for support as well. Contact your local office for support with posters and materials that will enhance your efforts and help you raise more money. Lace up and hit the ground running! 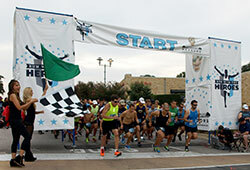 5K races are becoming increasingly popular, either as stand-alone events or part of an outdoor festival or celebration. 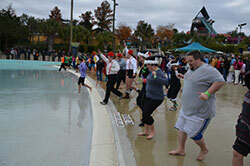 Planning a 5K run is fairly easy, fun, and a great way to raise funds. Many departments run in honor of fallen officers and often work with a family member in planning the event. Your local SOTX staff is available to assist. Show your strength for SOTX. 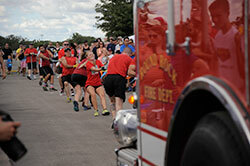 The fire truck pull is the ultimate tug of war challenge. 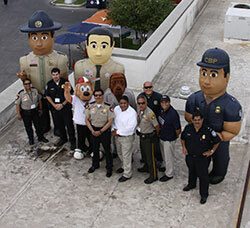 Team up with your local Fire Department to host this fun and low cost event. Test your teams’ strength against other departments as you pull a 55,000 pound truck to raise funds for SOTX. Show your LETR and SOTX spirit; wear it! LETR shirts are available all year long! These t-shirts feature artwork endorsed by LETR officers. Contact your local SOTX staff to get your order. Officers raise THOUSANDS of dollars every year through t-shirt sales to their friends, families, departments and fundraising events!